FURTHER EVIDENCE animals are smarter and more neato than you! 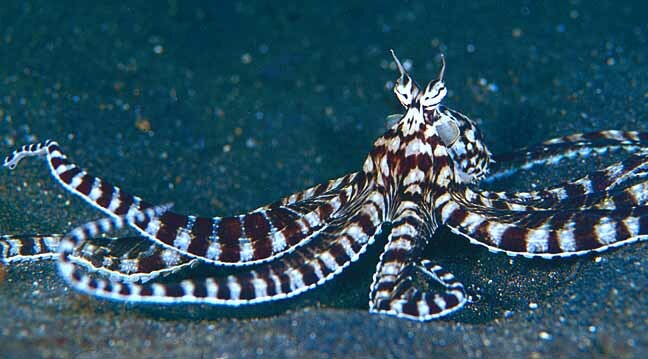 This is an Indonesian Mimic Octopus. And he is cooler than you are.